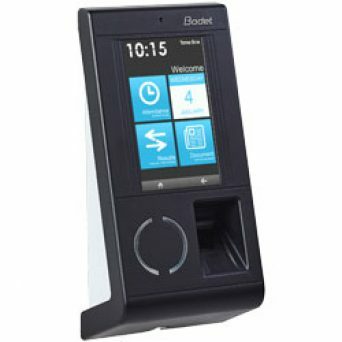 The Timebox X4 terminal can accommodate fingerprint & proximity or just proximity on its own. The new interactive screens allow staff to receive some personal data or management can upload a document for staff to read. The X4 terminal is also fully upgradable to work along side our more advanced software, Kelio One and Kelio Pro. You can watch our new interactive video or find our more information from the link below. There are 0 comment on "New Timebox X4"